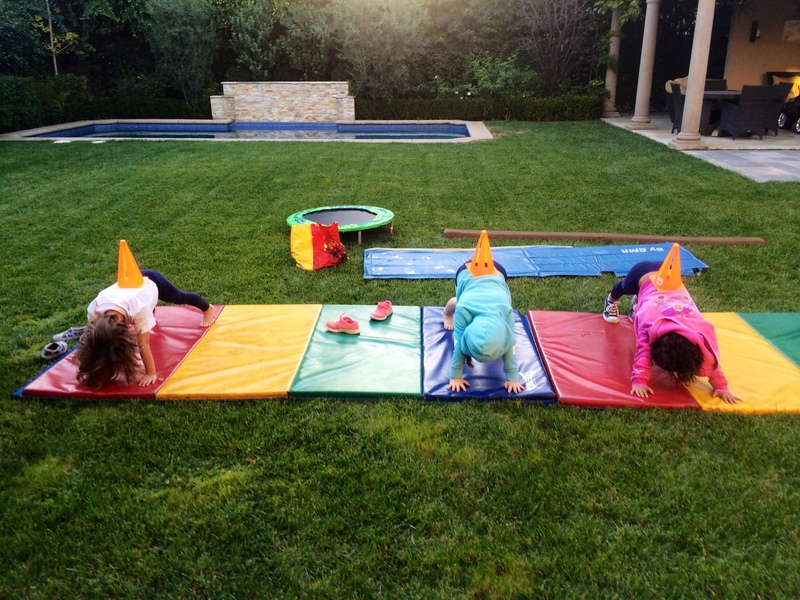 Offering a tailored physical physical fitness program for your child. Your child will lose wieght gain flexibility, coordination and balance. The instructor will work at each child’s comfort level to give you the most safe and effective way to reach your child’s fitness goal.